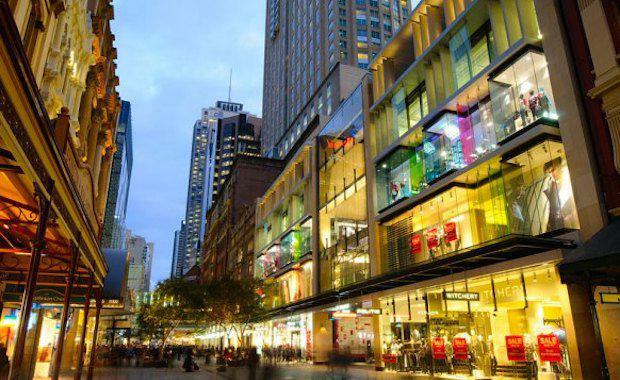 Colliers International in the first half of 2014, the overall national vacancy rate in large format retail dropped to 2.7 per cent, down from 6.9 per cent in the second half of 2013. Significant declines were seen across the country, with Brisbane, Adelaide and Sydney leading the charge. Perth was the only capital city to buck the trend, experiencing a slight increase from 3.0 per cent to 3.8 per cent. According to Tony Draper, National Director of Large Format Retail at Colliers International, the growing demand for large format space is being led by hardware, however, homemaker centres are also experiencing more positive market fundamentals. “In recent years the supply pipeline for large format retailing has been dominated by stand-alone hardware retail developments,” Mr Draper said. Large format retailing became less attractive to investors following the global economic downturn and this impacted both capital values and yields. said large format retail was seen as more risky for some institutional property owners than other retail classes. “The Colliers International large format retail team has worked closely with many of our clients to re-position a number of Homemaker centres that were picked up in the last few years in a counter cyclical play by astute investors. Mr McDermid said in a continuing low interest rate environment these centres with strong lease covenants, an excellent tenancy mix and strong customer amenity and access are now well sought after in an ever tightening investment property market.